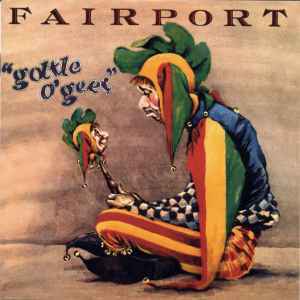 Apparently this album was originally conceived as a (Fairport violinist) Dave Swarbrick solo project, and ended up as some kind of contractual obligation release. I'm not a follower of the band so I have no idea how it compares to their other recordings. The album's only interest to me is the instrumental funk jam "Cropredy Capers", that really grooves for a couple of minutes before the fiddle-scraper threatens to turn it into "Day Trip To Bangor". If you're into the "Dusty Fingers" obscure and/or unexpected sources of funky grooves, then this track is certainly worth checking out.